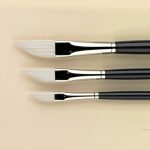 Townsend Atelier is a proud distributor of UK based Rosemary & Company brushes. 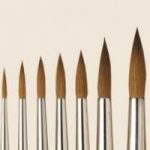 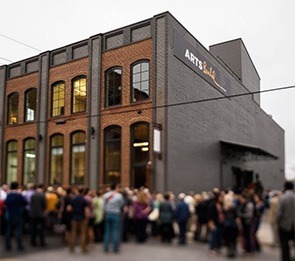 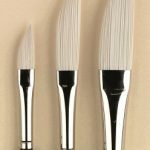 For 30 years, this family-owned business has been handcrafting these fine brushes preferred by artists around the world. 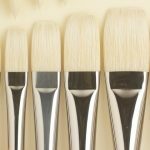 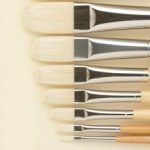 Rosemary & Company believes that brush making is an art form. 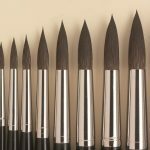 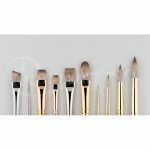 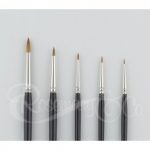 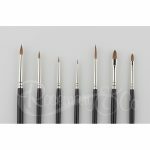 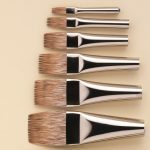 They have traveled the world seeking out just the right materials and training their staff to make these special brushes. 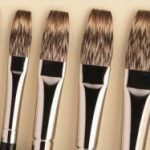 If there is a size or type of brush that you do not see on our website, feel free to give us a call and we will be happy to get if for you. 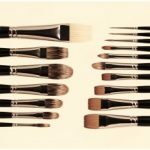 Our website defaults to ship UPS ground. 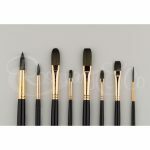 If you prefer to have your brushes shipped USPS, which also tends to be less expensive, please call us and we can take your order over the phone.